Female Tabby cat named Jessie missing from Ardnalaoi Montenotte. She is female Tabby and has no white marks on her body. She is very gentle, and is as light as a feather. She is only a year and a half old. Lost black and white cat with pink collar. Last seen in Aherla. 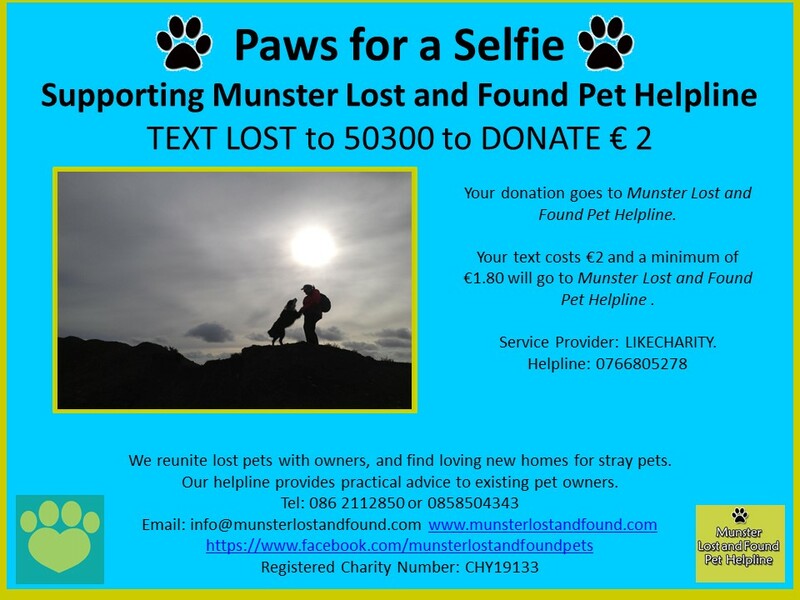 King Charles cross (black) lost around The Beaches Stables, Tallow, Cork/Waterford. Very timid shy male dog..
missing for a day. he is microchipped and very friendly. responds to name OSKAR.